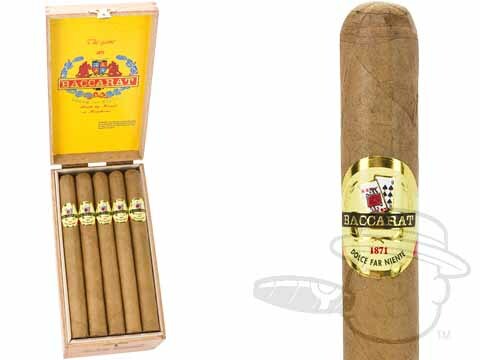 The sweet-tipped Honduran Baccarat cigar is America’s #1 best-selling handmade, and it’s not hard to figure out why. 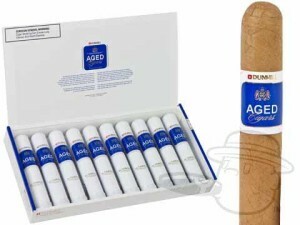 These excellent “beginner” cigars are mellow in body, but surprisingly complex in flavor with layered flavors of creamy cedar, hay, and leather, along with a persistent sweetness that follows you through the course of the smoke. Baccarat gets top billing in this list based on the fact that so many of our customers order it regularly as their standard go-to brand. Check out Brian’s classic Noob Review for a more in-depth analysis. Very reasonably priced for the super-smooth smoke they provide, Dunhill Aged cigars present a tasty mellow smoke that really hits the spot. Early on in my smoking career I had developed an aversion to mellow sticks after being bored out of my mind with so many of them, so it wasn’t until recent years that I finally got around to the Dunhill Aged. 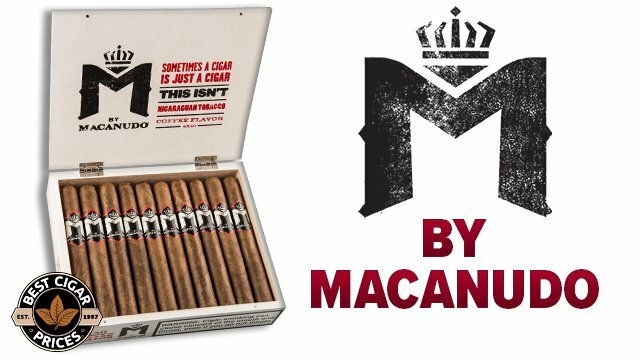 After finally smoking one, I “saw the light.” These toasty and buttery light-bodied Dominicans quickly shot up my list of all-time favorite cigars and helped me shake off the stigma I had come to associate with stogies of this ilk. These are especially great for an easy-going morning puff when you don’t feel like going full-throttle, but really I can’t think of an occasion where the Dunhill’s silky taste wouldn’t be appreciated. They just have that certain something that is hard to put into words, but oh-so easy to put to your lips. 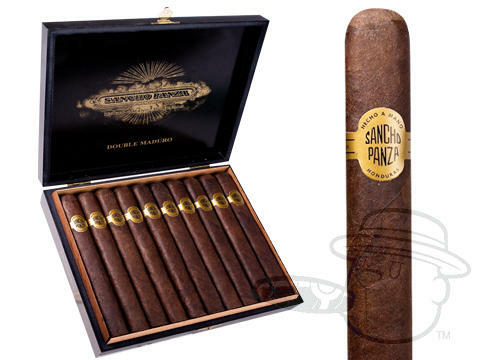 Over the years I have received a lot of correspondence from customers asking for suggestions on a good affordable smoke with that rich maduro taste that so many of us crave, and every time my first answer has been Sancho Panza Double Maduro. 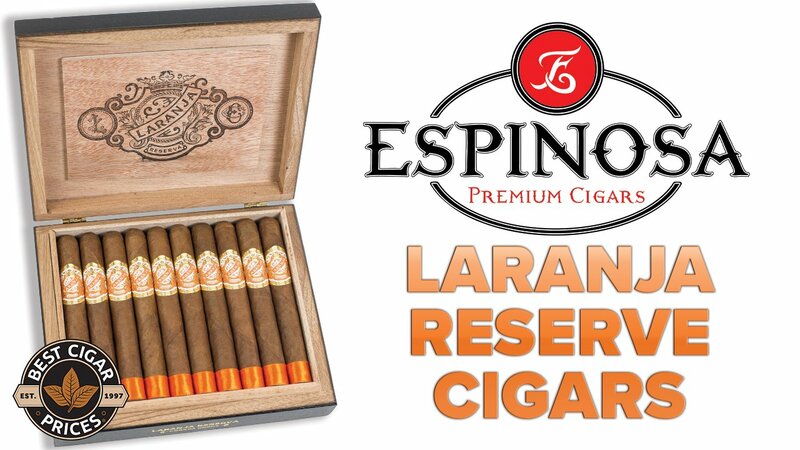 In fact, I feel a bit like a broken record when extolling the virtues of this cigar because I’ve written about it so many times, like here and here, for instance. The fact of the matter is that it bears repeating; Sancho Double Maduros are unbeatable everyday cigars with deeply rich taste that never goes out of style. 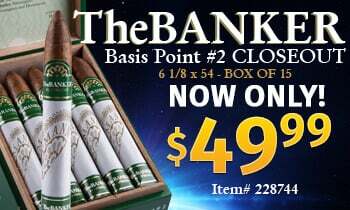 When my humidor is properly stocked it has 20 of these, ready to go. 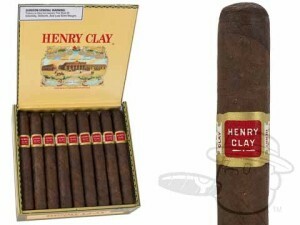 Smooth and earthy with just the right amount of spice, Henry Clay is a hidden gem in our gigantic warehouse humidor. This classic brand is often overlooked, and many might be surprised to learn that it’s made by Altadis USA, the same folks who make Romeo y Julieta, Montecristo, and many other extremely popular cigars. 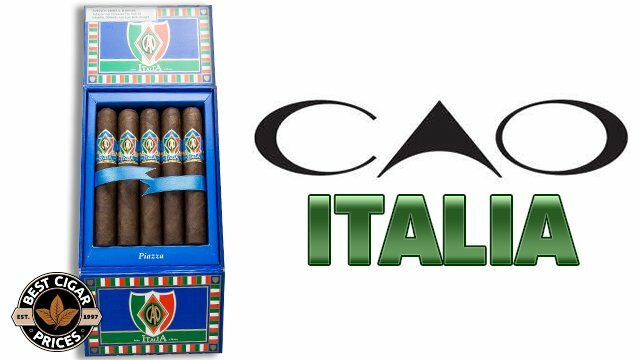 These guys give off loads of rich flavor and a fantastic aroma, courtesy of their authentic Connecticut Broadleaf maduro wrapper leaves and choice Dominican fillers. 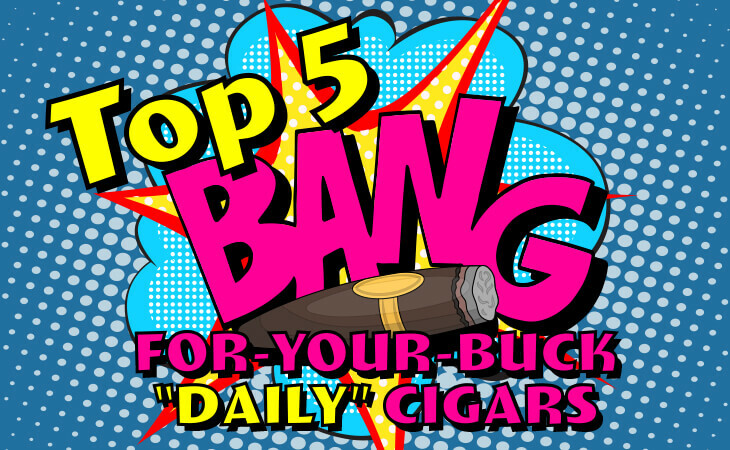 Clocking in at a solid medium-full body, Henry Clay is also one of the stronger cigars in this list, making it a top-notch everyday choice for those who prefer a little power in their smokes. 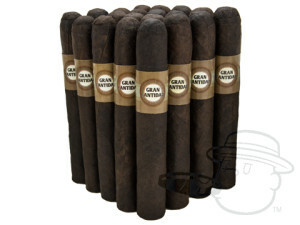 Laced with smooth tasting notes of cocoa, cream, fruity sweetness, and peppery spice, Gran Cantidad offers the sort of engaging flavor profile that smokers pay top dollar for, even though its most expensive size costs only $49.95 a bundle. 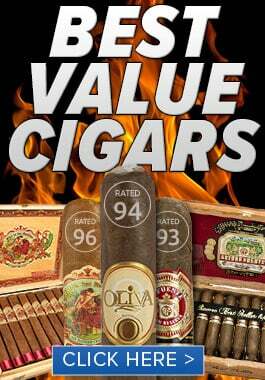 For the sake of decency, I won’t call out any specific brands here, but let’s just say that there are more than a few “boutique” cigars out there that can’t hold a candle to the level of balance, depth, and complexity found in our exclusive G.C. cigar. Put that together with spot-on construction and a consistently even burn performance and you’ve got a championship stogie on your hands, one that I’d be happy to light up every day. For the experienced smoker on a budget, Gran Cantidad is equivalent to a Nintendo cheat code, allowing for the full “good cigar experience” without the cost that’s usually required. So there you have it, hopefully this list comes in handy when you’re looking to load up on some solid day-to-day stand-bys. Did I make the grievous error of omitting your favorite everyday puffer from this round-up? 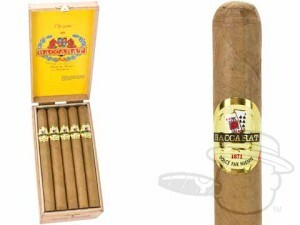 If so, by all means, be a good BOTL and leave a comment on Facebook to let us know what it is. Until next time, smoke em’ if ya got em’, and if ya don’t got em’, there are plenty of links above to help you fix that.